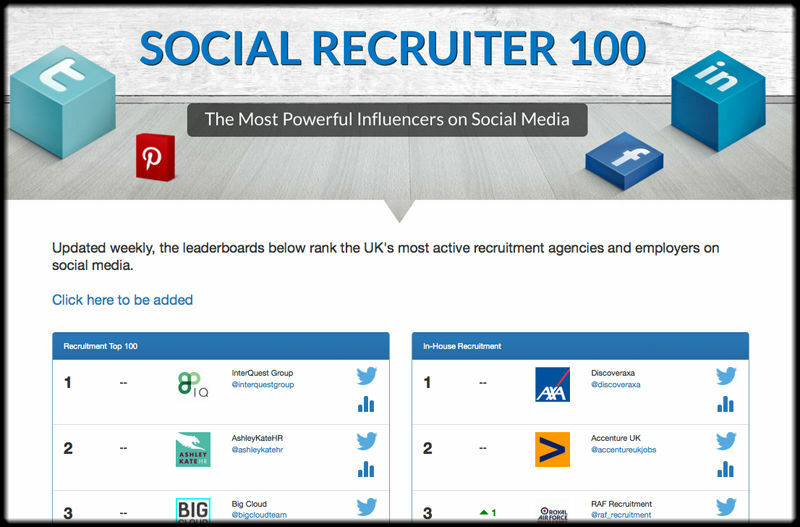 Agency Central's Social Recruiter League gives you the opportunity to compete with relevant participants for the honour of ranking as one of the most socially active recruiters in the UK. With weekly updates and a progress tracker, you are able to see who you're outranking, who you need to catch and (perhaps most importantly) how you've improved overall. Social media and recruitment has never been so fun and competitive!